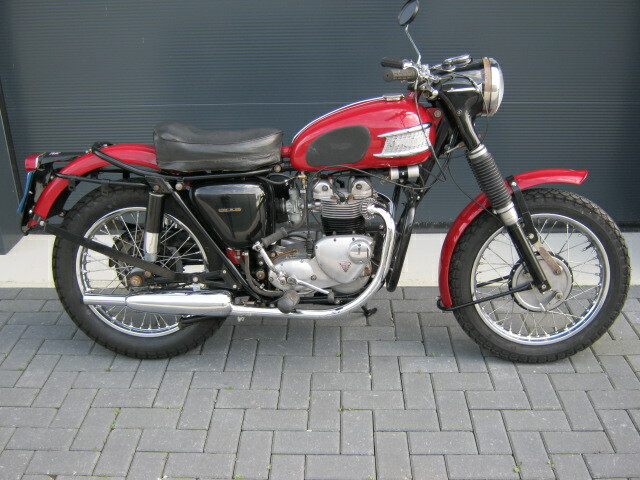 Ex Dutch army Triumph 3TA thas was totaly restored and made in civil version. Much money spent and hardly ridden after restauration. 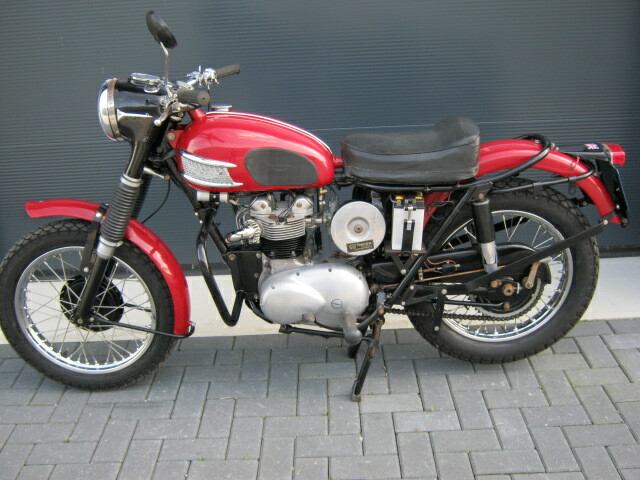 With Dutch registration and matchin numbers.